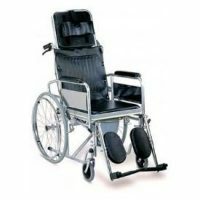 It is used for Elderly, handicapped and disabled. 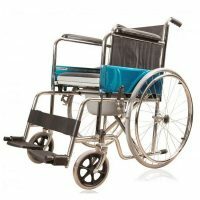 Various features are available on commode chair like easy to clean, adjustable and made up of stainless steel which is corrosion free as well. 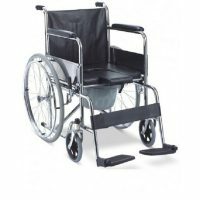 Commode Chairs is available on Tabletshablet.com with an effective discount on KARMA Commode Chair Ryder 200 MS, KARMA Commo.